Drain excavations look for any damaged drain pipes where either a section needs replacing or the whole pipe needs to be replaced, we will remove the old piece of pipe and replace it with a new one. In the process of drain excavations, our plumbers will need to dig a hole so that we are able to get to the pipework in order to begin the process of replacing them with new parts. However, while this may sound like a scarily, messy task, we try to keep all disturbance to property and nature to an absolute minimum, ensuring that all of our work is done quickly and with the utmost precision. While some drain excavations might only need an easy fix job with our drain pipe relining services, not all drains are as easily fixed. Some people are still using the old metal drains which may need replacing to the newer and longer lasting plastic pipework, while other pipes may just be too far damaged that it is not even worth considering re-lining. 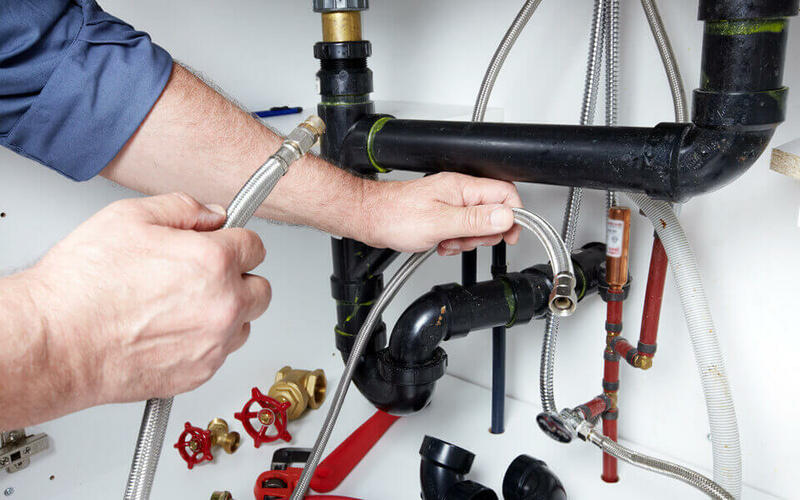 You will be reassured to know that our team of emergency plumbers are all qualified and have gone through extensive training in areas such as tool use and safe working practices. We always take safety precautions first before we get started on any project or job. to ensure that everyone involved is safe and that the work can be completed in the safest and most efficient manner possible.